Loaded with electronics, this boat features a KVH7 system which allows you to receive satellite TV anywhere in the Caribbean. Total of 4 Garmin 7612 multi-functional displays (2 at each helm) to view charts in High def, radar, or images from 5 HD cameras throughout the boat. 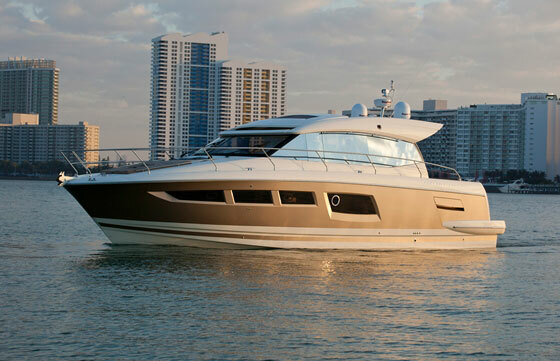 This yacht has very sleek modern design with state of the art features. Most of all, a class 'A' hull to take long trips and handle seas with ease. 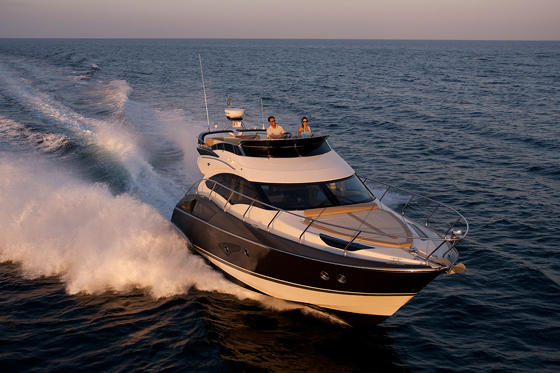 This Marquis is a performance yacht operated from either the flybridge or the fully equipped salon helm station. Power is supplied by three Volvo Penta diesel engines coupled to IPS rotating pod drives – the most innovative and efficient engine / drive system available. The result is superb slow speed torque; thrilling top-end speed and exceptional joy stick controlled slow speed maneuverability. 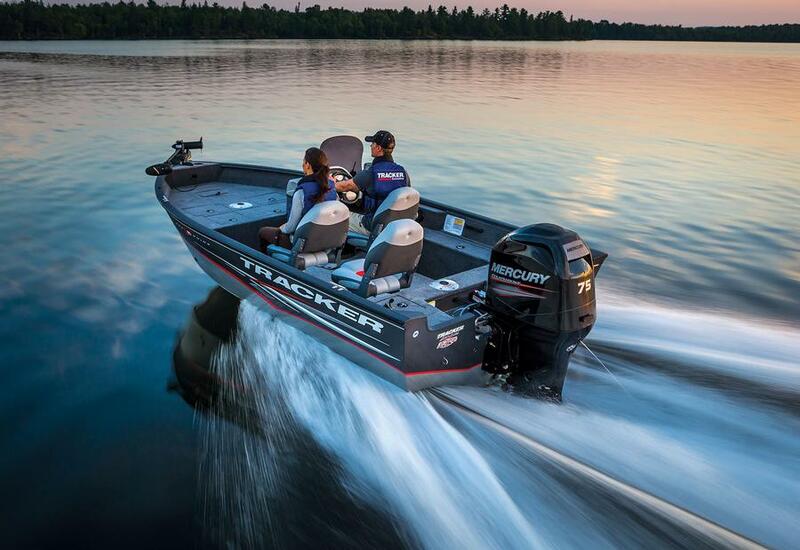 And, while powerful – this engine and drive combination is quieter and more efficient than traditional shaft driven propulsion systems.